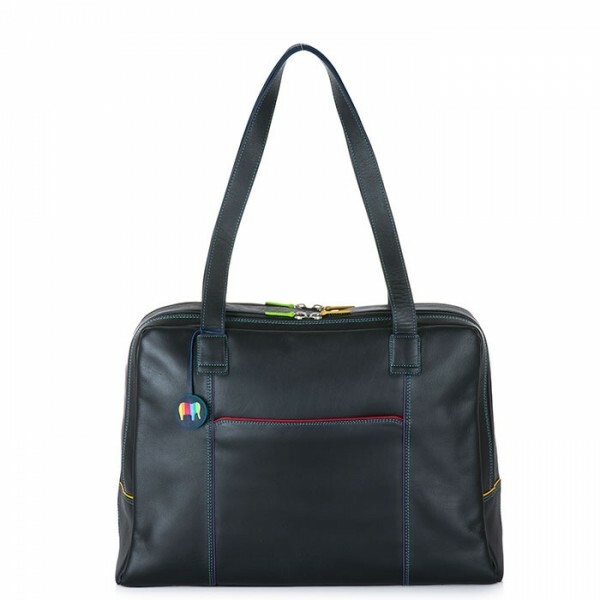 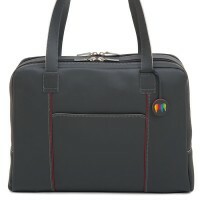 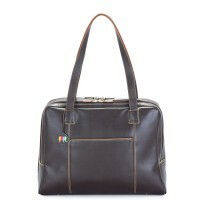 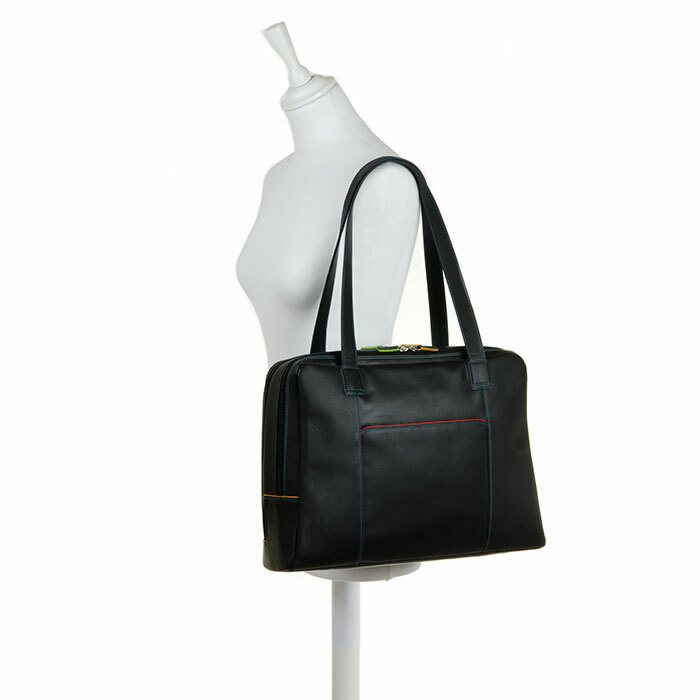 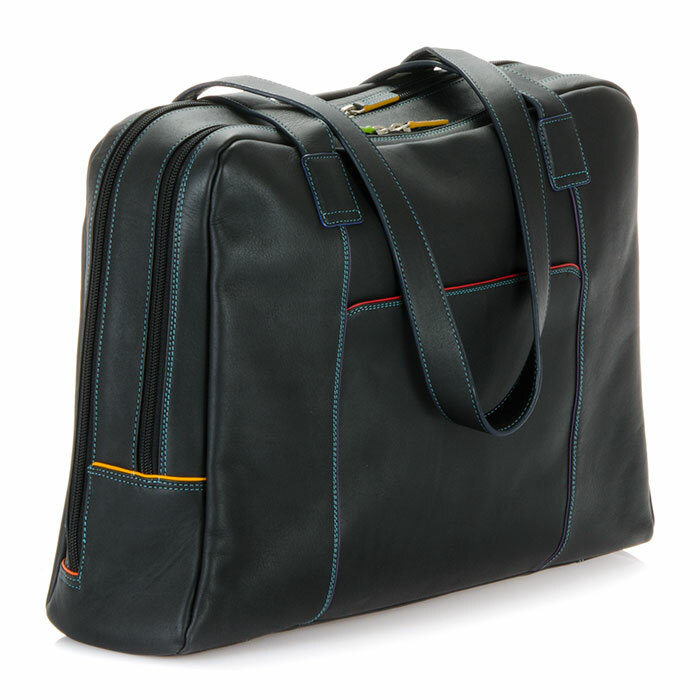 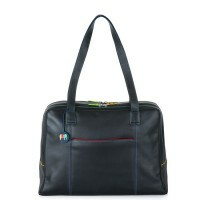 This sleek and roomy laptop bag in soft nappa leather will keep you perfectly organised on a busy day. 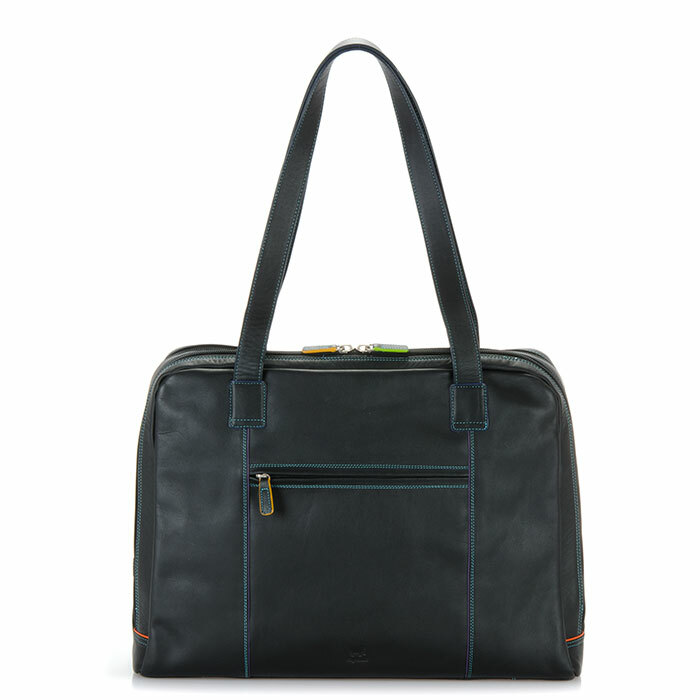 Two compartments fully unzip for easy access to all your office essentials while a convenient front slip pocket lets you store smaller items close to hand. 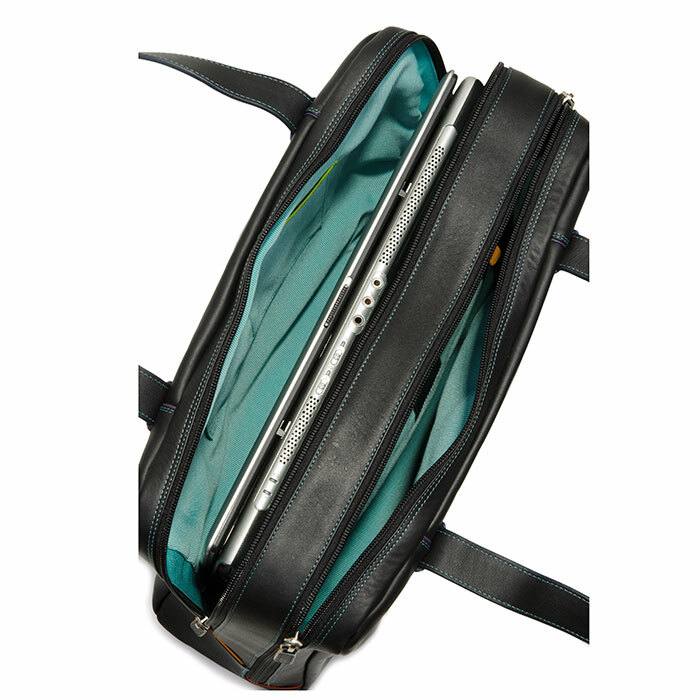 A back zip pocket adds the final touch for a must-have organiser! 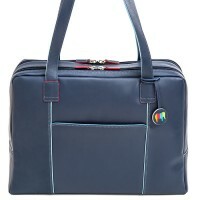 Mywalit https://www.mywalit.com/media/image/61/8e/70/ZKtwdKtHHBzYxz.jpg https://www.mywalit.com/media/image/37/33/a3/ZLJF0Etpro0OaX.jpg https://www.mywalit.com/media/image/04/4a/5d/Z5rLF8IbBiWHuW.jpg https://www.mywalit.com/media/image/d7/a3/1d/9kEJG5W4GcPF4JP.jpg add-to-cart 1100.000 29.000 37.000 0 Remove any dirt with a dry lint free cloth, and use a suitable leather care product to clean, protect and finish.